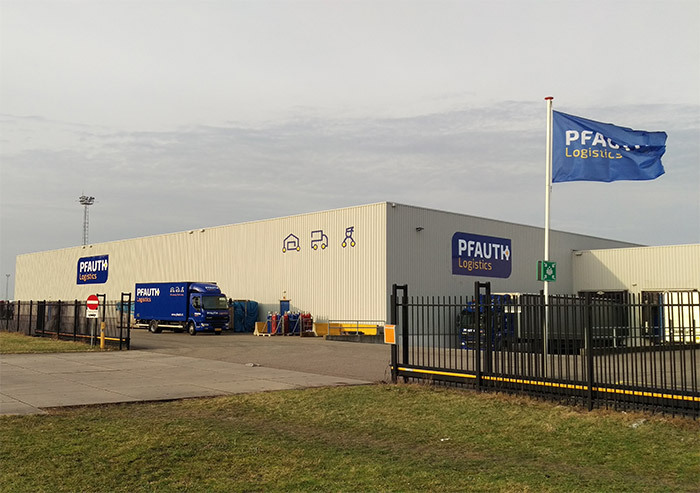 Pfauth Logistics offers tailor-made logistic solutions for industrial, commercial and maritime companies in the Vlissingen port area. A knowledgeable and enthusiastic team provides services including warehousing, forwarding, transport and AEO-certified customs handling. With a continuous focus on quality and expertise, Pfauth Logistics assists in every aspect of transport logistics and is ISO 9001-2000 certified. Our mission is to meet demands, deliver solutions and safeguard the entire logistics cycle. We, invest in sustainable relationships and adapt our processes accordingly while focussing on the future.